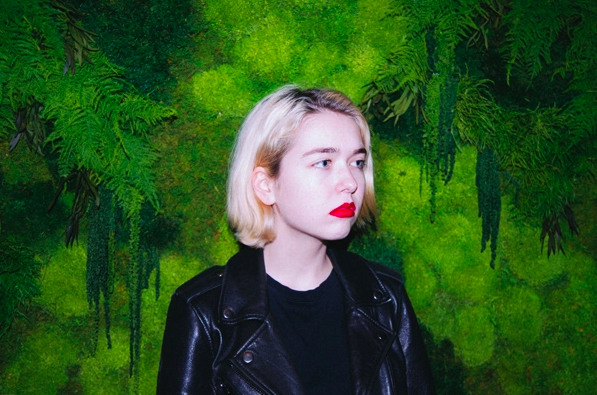 Snail Mail’s Lindsey Jordan is one of indie rock’s most promising young talents. 2016’s Habit EP, written while she was only an impressive fifteen years old, shocked critics with its depth and eloquence. The project tackled adolescence with the kind of careful reflection one would expect from someone sufficiently distanced from the melancholic woes of high school— except Jordan wrote it while she was still right there in the midst of it all. Habit beautifully chronicled youthful turmoil from inside the belly of the beast and did so successfully enough to land Snail Mail in-studio gigs with both Tiny Desk Concert and Audiotree Live, as well as a record deal with Matador. It’s clear that Jordan has a knack for putting the ineffable to words, and in combination with her excellent guitar skills and intricate style (she was taught by Mary Timony of Helium, Ex Hex, and Wildflag) it’s hard to imagine a future where she isn’t at the forefront of the lo-fi scene. 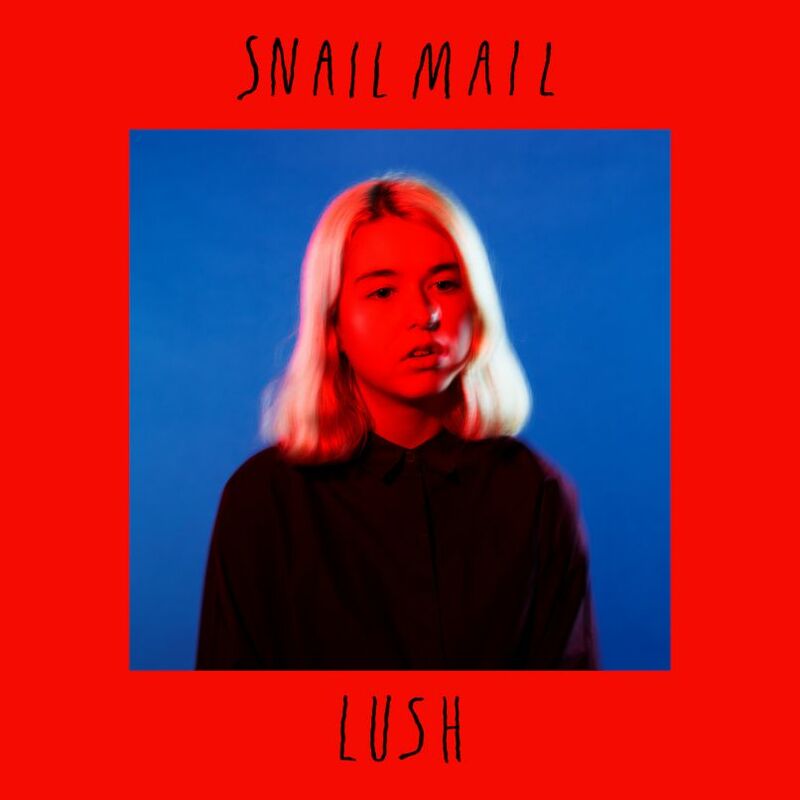 Now, with Snail Mail’s debut album Lush just around the corner, it’s looking like we won’t have to. Since last putting out music a lot has happened for Jordan: she graduated high school, came to terms with her sexuality, signed to one of the most notable independent rock labels, added another guitarist to her live band, and toured around the country and world. As of March 21st, releasing the first single off of her first full length can also be added to that list. “Pristine” is sonically resemblant to Habit. Sarcastic and self deprecating, but also admittedly honest, the song’s lyrical simplicity and sappiness reflects Jordan’s captivating maturity at such a young age. Often underestimated as a teenage girl making music, Snail Mail is throwing the kinds of tropes her critics expect right back in their faces— and shredding while doing it. “Don’t you like me for me?/ Is there any better feeling than coming clean?” she pleads before going on to claim “And I know myself and I’ll never love anyone else,” which is repeated like a mantra throughout the track. It’s self-aware self-pity, which lets indulging in the clichés of unrequited love be a little bit more permissible and a lot more enjoyable. This first single sets Lush up for heavy anticipation. “Pristine” feels bigger than anything Snail Mail has done thus far, and Jordan’s personal growth in the last two years will no doubt be present on the record. June 8th is a long time to wait until its release, but those in Nashville are lucky to have the opportunity to catch Snail Mail in action at Exit/In with Japanese Breakfast on April 28th. Lindsey Jordan is an up and coming artist that you don’t want to miss. Next Post Rhythm N’ Blooms Festival Giveaway!